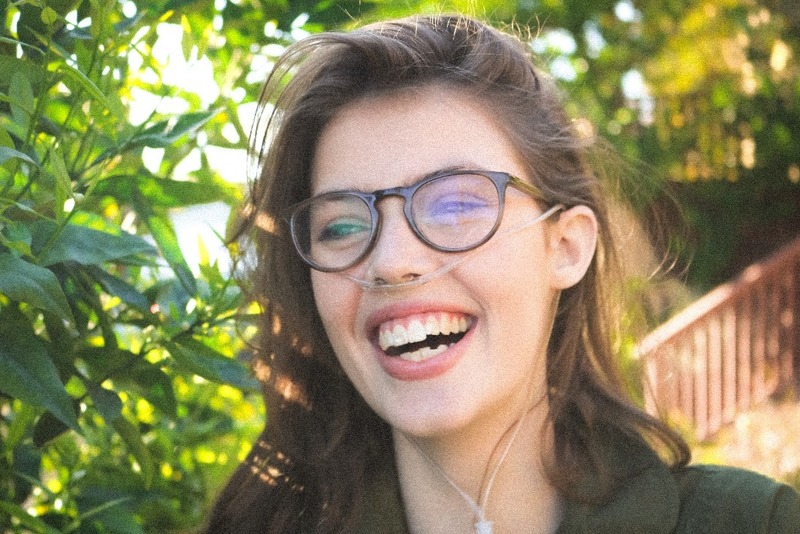 Claire Wineland — an author, inspirational speaker and social media star with cystic fibrosis — died last month at age 21 following a lung transplant. “In Claire fashion, she is an organ donor,” her family shared, noting that her kidneys helped save two people. Learn more about Claire and organ donation with a health condition. Claire was born with cystic fibrosis (CF), a rare genetic condition that causes a buildup of thick mucus in the lungs, pancreas, and other organs. After surviving a 16-day coma at age 13, she started a nonprofit called the Claire’s Place Foundation to help provide emotional and financial support for others with CF and their families. 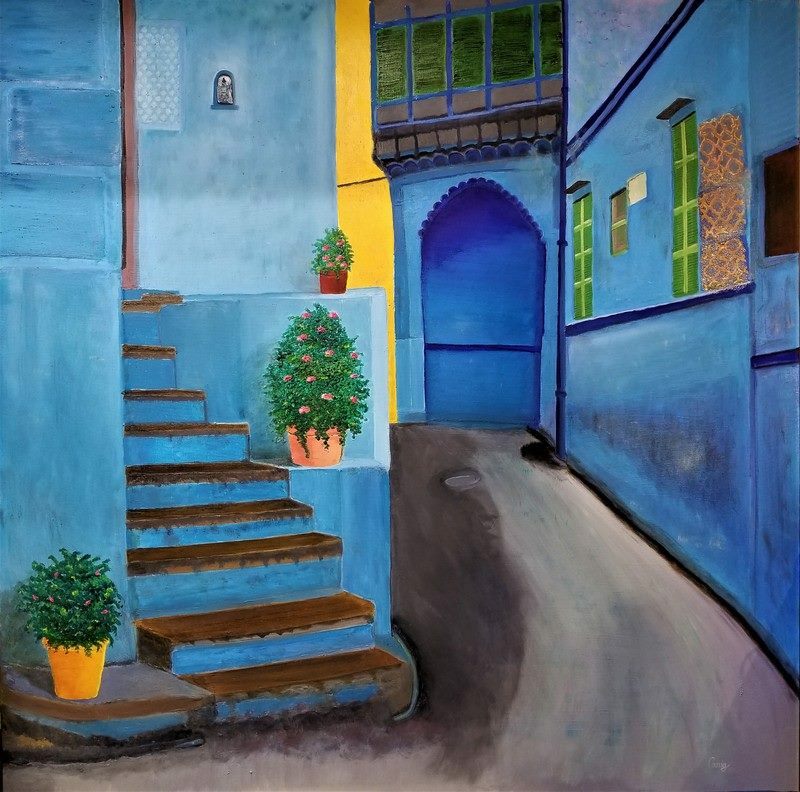 In high school, Claire began sharing about her life and her condition in YouTube videos, on social media and through speaking engagements (including TEDx). She won several awards for her role as an activist, including a Teen Choice Award, the Gloria Barron Prize for Young Heroes, and Glamour Magazine’s College Woman of the Year. “She’s on a mission to normalize sickness, push back at those who pity her and have a meaningful life for however long it lasts,” CNN said in a 2017 profile of Claire. Claire initially told her family that she wasn’t interested in a lung transplant, but with her lungs beginning to fail, she changed her mind this year and went through rigorous testing to get on a transplant list in May. On August 26, she got “the call” learning that she would be receiving a pair of donor lungs. Her transplant surgery was a success, but she had a (rare) massive stroke due to a blood clot shortly afterward, CNN reports. Emergency surgeries and “Herculean efforts” couldn’t save Claire, according to her mom. “Claire’s remarkable family were so happy for the other families that were now getting the calls that the organ they had long been waiting for was now available for transplant,” says Laurie McHolm, chairman of the board of the Claire’s Place Foundation. All adults in the U.S. and in some states people under the age of 18 can sign up to be an organ donor, according to OrganDonor.gov, part of the U.S. Department of Health and Human Services. People of all ages, from newborns (with parent/guardian consent) on up to folks in their 90s, have helped save lives by being organ donors. In 2016, 1 out of every 3 people who donated organs was over the age of 50. Transplant teams determine what can be used at the time of death based on a clinical evaluation, medical history and other factors. “Even if there’s only one organ or tissue that can be used, that’s one life saved or improved,” OrganDonor.gov says. Roughly one person is added every 10 minutes to an organ transplant waiting list, according to a recent report in ScienceDaily. Although 95 percent of U.S. adults support organ donation, only 54 percent are actual registered donors. Organ donation does not interfere with having an open casket service, and while it is a deeply personal decision, it has “broad support among many religions in the U.S.” (see more details outlined here). Sign up in your state’s online registry here. When registering online, most states give the option to choose which organs and tissues you donate, or to donate everything that can be used. Also, registering online helps ensure your wishes become known in case your donor card isn’t with you or examined during an emergency. Share your wishes with your family. “Most families want to carry out the wishes of their loved one, so please be sure to tell them how you feel,” says OrganDonor.gov. If you’ve signed up as a donor in your state registry and you are over 18, then you have legally authorized your donation and no one can overrule your consent. You can change your donor status any time (look for an option such as “updating your status” on your state’s site). In 2017, donors made over 34,000 lifesaving transplants possible, and OrganDonor.gov shares some donor/recipient stories here. PatientsLikeMe members LaurCT and Pipersun have shared their transplant experiences with the community. “I thank my donor every day for this gift,” Laura (LaurCT) says. What compelled you to sign up for organ donation? Join PatientsLikeMe or log in to share your thoughts or questions in this forum discussion.